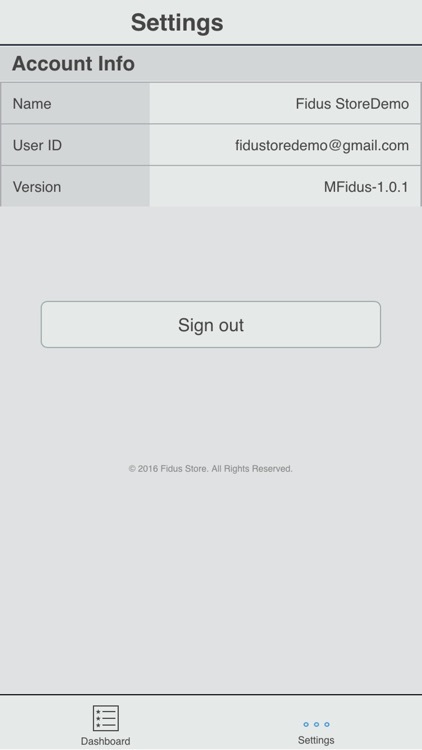 The Fidus Store mobile application communicates with Fidus Store services to retrieve user data over HTTPS communication by safeguarding your privacy and security. 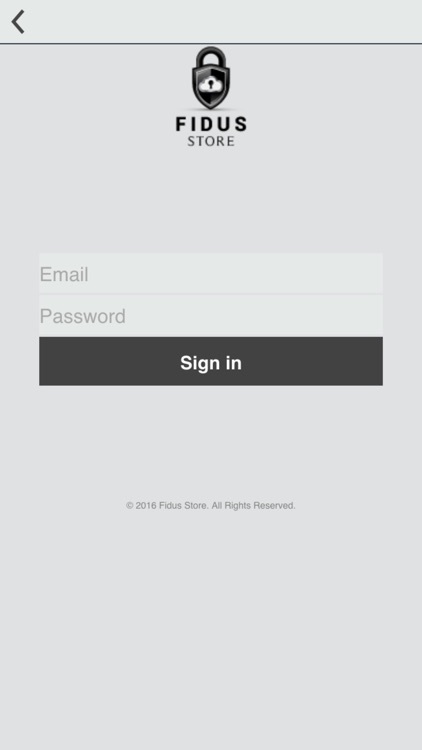 Take the Fidus Store mobile application with you on the go knowing your documents are safe and easily accessibly anywhere and anytime. 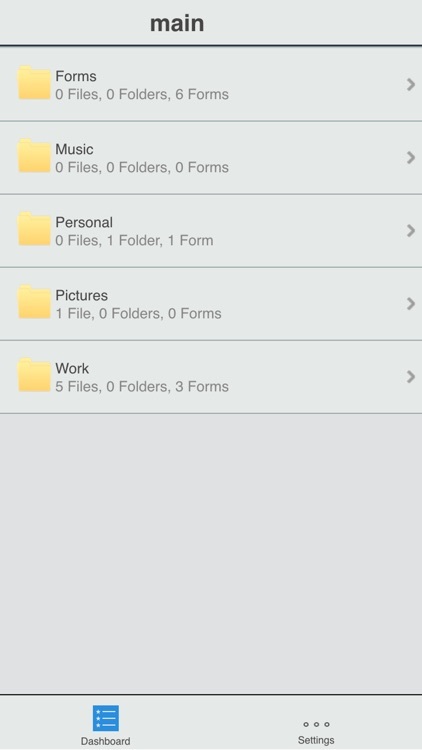 View your private documents directly from your device. What is Fidus Store services? 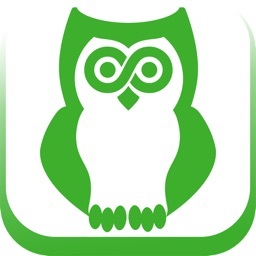 Fidus Store is a cloud-based security software as a service (SaaS). 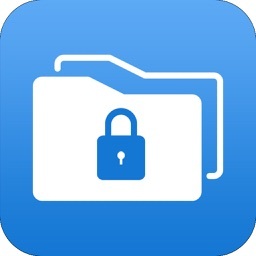 Fidus Store encrypts and stores files automatically in any cloud storage provider. 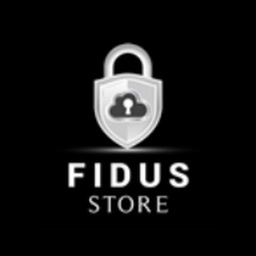 Fidus Store is designed to address internet vulnerabilities by applying the latest and most trusted security measures starting at the network level all the way to the application level. 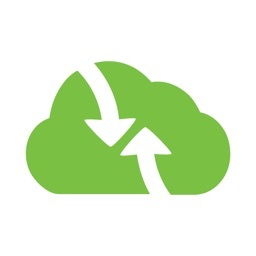 Files are encrypted when stored in the cloud and can only be retrieved by the owner and/or authorized users. In the event of a security breach, your files cannot be read by anyone since the files are encrypted. 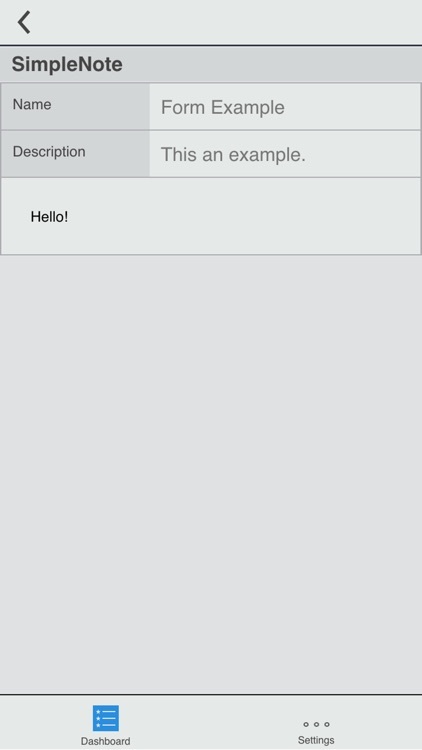 Users have maximum accessibility and control over their own data. 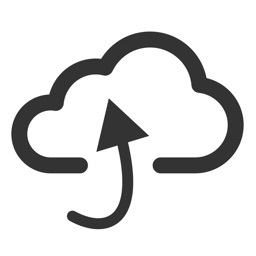 Single point of access meaning users can access all their data and documents through their cloud storage providers using just Fidus Store. 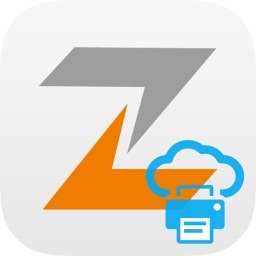 Securely store data and documents online around the clock.